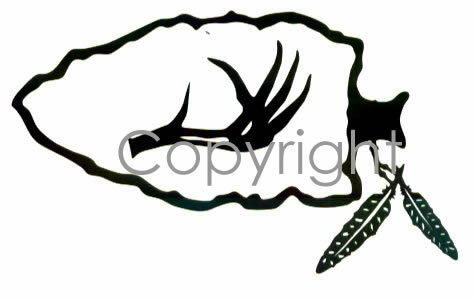 The Arrowhead with feathers decal is a unique decal whether you're looking for something different or just want some Native American heritage, this is a neat decal. Available in large or small sizes. 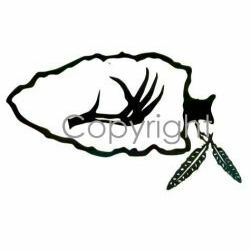 These Bowhunting Hunting vinyl decals and stickers are for display on trucks, cars, trailers, boats, gun cases & other smooth surfaces.